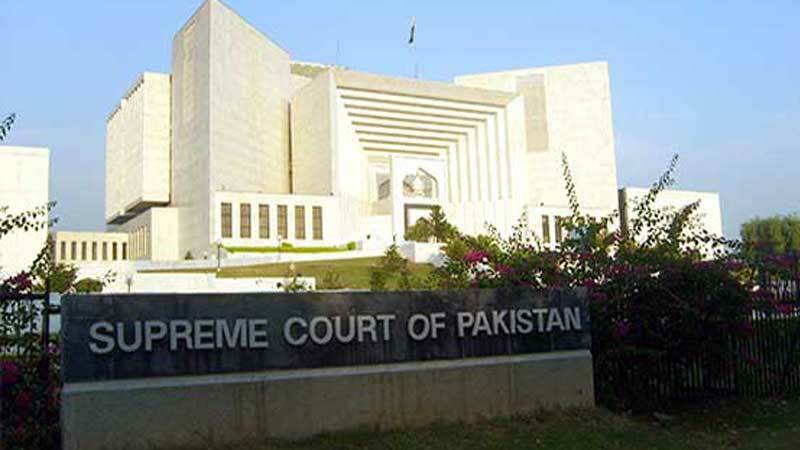 The Supreme Court (SC), on Wednesday, directed Higher Education Commission (HEC) to submit a comprehensive report over the legal status of Al-Khair University, Azad Jammu and Kashmir (AJ&K). A three-member bench of the SC, headed by Justice Gulzar Ahmed, heard the petition regarding the unemployed alumni of the varsity despite getting degrees. Justice Qazi Faez Isa and Justice Justice Ijaz Ul Ahsan were also a part of the bench. The HEC was directed to submit all details regarding the history of AL-Khair University; faculty working in all campuses; its charter; the No Objection Certificate (NOC) allotted by the commission, and other credentials before the court. Justice Ahmed remarked that the varsity had probably ruined the higher education system by selling degrees to students, not teaching them. The judge then used the occasion to explain the domain of superior judiciary, claiming that it was responsible for not only the provision of justice but also overseeing that all country’s affairs were being run constitutionally and in the right direction. The bench also questioned the existence of the university campuses in the country when it was established in the AJ&K. The defence counsel responded that it was recognized by the HEC. Over the last few years, Al-Khair University, AJ&K has remained a controversial affair. It was, to some extent, resolved last August when the HEC decided to verify its 78,000 degrees. Earlier, the commission had declared varsity illegal; deeming the functioning of all its campuses void. Soon after assuming office, HEC Chairperson, Dr Tariq Banuri, gave his first major nod, to the attestation of all degrees of students enrolled in any varsity campus before April 30, 2009. It also decided to recognise degrees of students enrolled after October 17, 2011, at the main campus in Bhimber, AJ&K while subjecting the recognition of professional degrees (LLB/ DHMS/ BHMS/ B Architecture/ BSc Engineering/ BE Electrical) to relevant professional accreditation councils. Interestingly, the HEC had also claimed in the statement that this decision was taken to protect the future and rights of students from deliberate acts of omission and commission by the Al-Khair University. The Commission, however, warned that the degrees pertaining to batches between 2009-11, when admissions were banned in the university, would not be recognised. As per the decision, students enrolled at affiliated colleges/ campuses of Al-Khair University, AJ&K, other than its main campus in Bhimber, after October 17, 2011, would have to appear in a comprehensive test for the recognition of their awards. All such students are being given an opportunity to appear in the test and obtain 50 per cent marks in the comprehensive test to get their degree verified, failing which would not allow the recognition of their degrees. The statement validates how the HEC had decided that Al-Khair University, AJ&K would bear all costs of conducting the test while reimbursing one-time fee incurred to all students enrolled after October 17, 2011. This was tasked because the university had violated the commission’s directives, making the students suffer the loss of time as well as from mental agony as a consequence.